USANA develops and manufactures high-quality nutritional supplements, healthy foods and personal care products that are sold directly to Associates and Preferred Customers throughout the United States, Canada, Australia, New Zealand, Hong Kong, China, Japan, Taiwan, South Korea, Singapore, Mexico, Malaysia, the Philippines, the Netherlands, the United Kingdom, Thailand, France, Belgium, Colombia, Indonesia, Germany, Spain, Romania, and Italy. 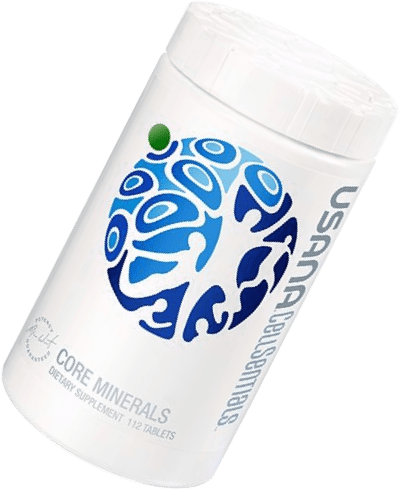 Core vitamin and mineral supplements that provide a foundation of advanced total body nutrition for every age group beginning with children 13 months of age. 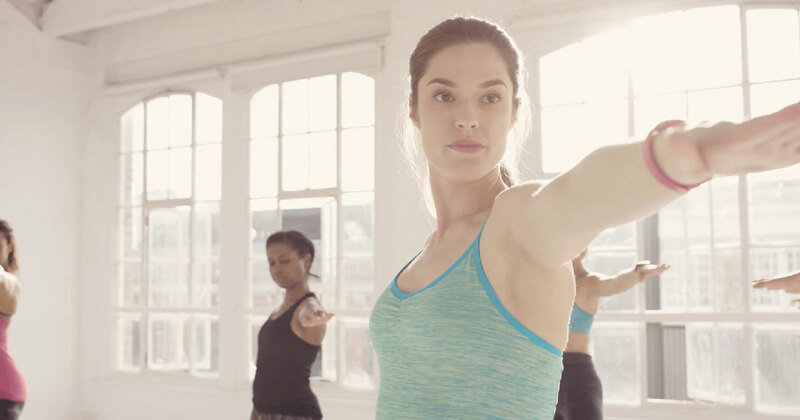 Targeted supplements designed to meet individual health and nutritional needs. These products support cardiovascular health, skeletal/structural health, and digestive health and are intended to be used in conjunction with our Essentials. Low-glycemic meal replacement shakes, snack bars, and other related products that provide optimal macro-nutrition (complex carbohydrates, complete proteins, and beneficial fats) in great-tasting and convenient formats. Combine these products with our Essentials and Optimizers to benefits from a complete and healthy diet, as well as sustained energy throughout the day. A new innovative skincare system formulated with our USANA InCelligence Technology®. Celavive® offers a comprehensive skin care regimen benefiting multiple skin care types and ethnicities, upgraded science, and more noticeable user benefits. These include materials and online tools that are designed to assist our Associates in building their businesses and in marketing our products. We focus our research and development (R&D) efforts on developing and bringing to market high quality, science-based products that promote long-term health and reduce the risk of chronic degenerative disease. Our research and development activities include developing products that are new to USANA and new to the industry, updating existing USANA brand formulas to keep them current with the latest science, and adapting existing formulas to meet ever-changing regulations in new and existing international markets. Our scientific staff includes experts on human nutrition, cellular biology, biochemistry, genetics, the microbiome, natural product chemistry, and clinical research. These experts continually review the latest published research on nutrition, attend scientific conferences, and work with a number of third-party research institutions and researchers to identify possible new products and opportunities and reformulate our existing products. InCelligence™ is our patent-pending technology that is designed to support the body's natural ability to nourish, protect and renew itself. Via our InCelligence platform, we launched our new flagship multivitamin, CellSentials™. universities and top research institutes. Our products are distributed and sold in 24 markets. We have organized our markets into two geographic regions: Asia Pacific, which includes three sub-regions, as well as Americas and Europe. Asia Pacific is organized into three sub-regions: Greater China, Southeast Asia Pacific, and North Asia. Asia Pacific has been our growth driver for the last several years with our most recent market expansion in this region including Indonesia in late 2015. Since our acquisition of BabyCare in 2010, our strategy in Asia Pacific has been centered on generating growth in China. Americas and Europe is our most mature region. In 2018 we opened 4 new markets in the region, Germany, Italy, Spain & Romania. Our Growth Strategy focuses on increasing our number of Associates and Preferred Customers who use our products throughout the world and, thereby, further our company vision. By executing both worldwide and region-specific initiatives, we can increase our overall active Customer counts. This initiative focuses on personalizing and improving our overall business, as well as our customers’ experience with USANA. Our strategy is focused on generating customer growth in each market. We believe that significant growth opportunities continue to exist in markets where we currently conduct business and in new international markets. We conduct manufacturing, production and quality control operations for roughly two-thirds of our nutritional products in-house, which accounts for approximately 67% of our product sales. All of our manufacturing and quality control efforts take place in our Salt Lake City, Utah facility. BabyCare manufactures and produces nearly all of its products in-house and maintains manufacturing and quality control facilities in Beijing and Tianjin, China. Our products are distributed internationally through a network marketing system, which is a form of person-to-person direct selling. Our network marketing approach has proven to be an effective method of product distribution because it allows person-to-person product education and testimonials, as well as higher levels of customer service, all of which are not as readily available through other distribution channels. A person who wishes to sell USANA products must join our independent sales force as an Associate. Our Associates are also entitled to build sales organizations by attracting and enrolling new Associates and establishing a network of product users. To support our Associates, we sponsor meetings and events throughout the year, where we offer information about our products and our network marketing system, in addition to computer-based, interactive presentation tools and other online services. We also sell directly to customers who purchase products only for personal use. This program is our ‘‘Preferred Customer’’ program. Preferred Customers may not resell or distribute our products. Our leadership team includes individuals with expertise in various scientific and managerial disciplines, including nutrition, product research and development, international development, marketing, customer network development, information technology, manufacturing, finance, legal, regulatory, and operations. Stay up to date on our recent announcements and developments by browsing our investor-related presentations. Find answers to our most commonly asked investor-related questions. Get in touch with the right person at USANA.